Last week we held a special edition of the Tetracast last week to discuss our going hands on with Final Fantasy XV for the first time, and now we’ve got another special edition of our podcast for you – this time discussing Final Fantasy Type-0 HD as the review embargo lifts. We’ve been playing it, and we can now finally let rip our full impressions of the game in detail. There’s lots discussed in this special edition, including the ins-and-outs of the PSP to new-generation console conversion, the idea of what does or doesn’t make a game ‘mature’, and the intricacies of a combat system that supports a whopping fourteen different playable characters, each with their own strengths and weaknesses. If text is more your scene, be sure to head on over to the our full text Final Fantasy Type-0 HD Review, where Erren handles our usual full and detailed analysis of the game. 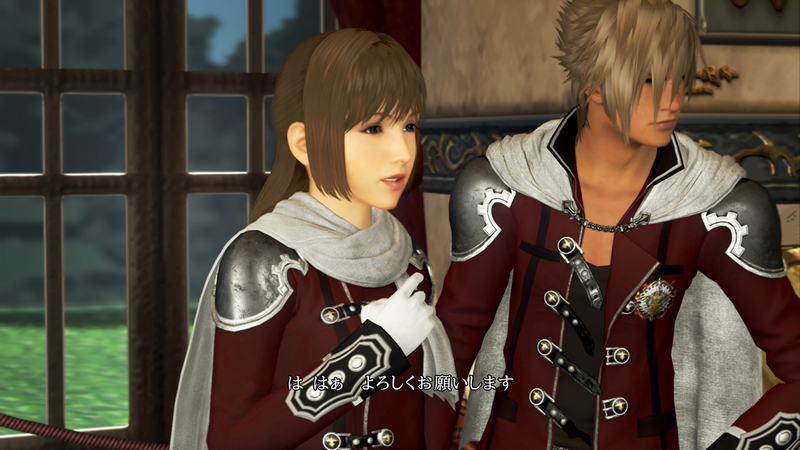 Posted in Features, Final Fantasy Type-0.